Home » News » What is an annual report? This document generally outlines the organisation of the company and its principal missions or activities, while also chronicling the key business events over the course of the past year and exposing the company’s development potential. The document does not have an established format, which leaves the presentation possibilities wide-open, although the objectives should be clear and the contents readable and complete. 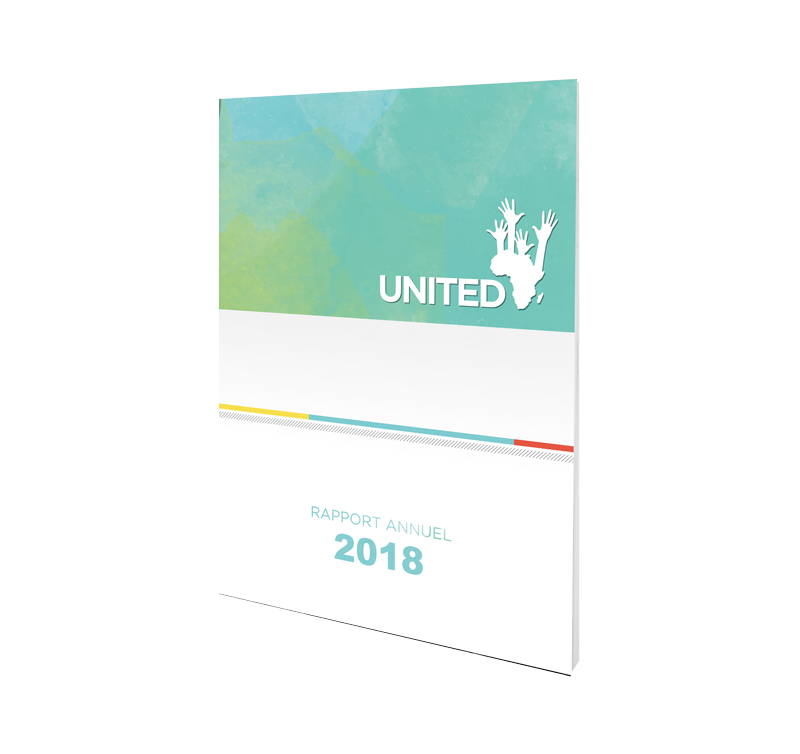 The annual report is the ideal support to gain an insight into the company’s organisational chart, its strategies and different current projects when joining a firm, or indeed for the company, when contemplating new markets. Furthermore, the company’s evolution can be followed in the reading of its activity reports. The annual report itself displays the organisational chart, the missions and the projects’ state of progress. The annual report is principally composed of accounting data and financial analysis, and is directed towards the company’s shareholders. 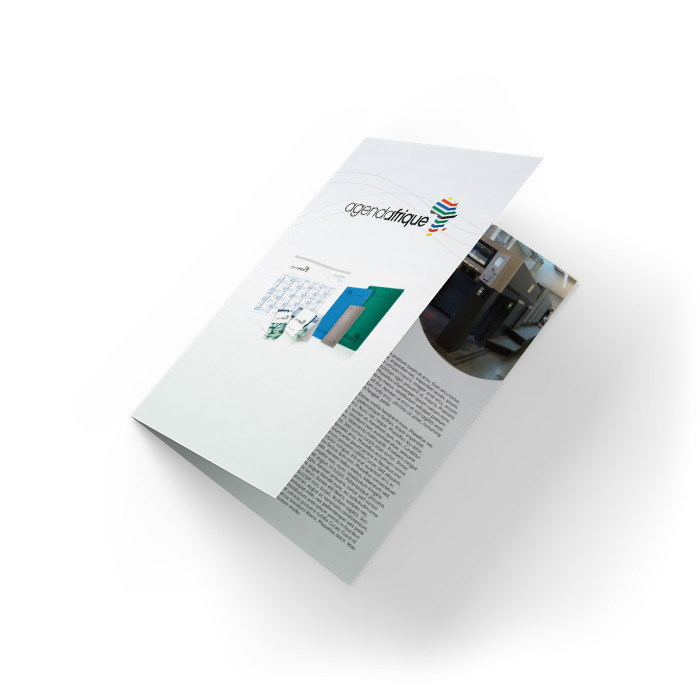 The commercial datasheet is aimed at current and potential customers alike, and examines the annual report’s information highlighting one or two of the firm’s key events or projects. Lavishly illustrated, it resembles for all intents and purposes, an advertising support. Who is the annual report intended for? The contents remain the same but, depending on the recipient, can be analysed in different ways. The annual report is conceived as an excellent communication medium for the company. Drafted by qualified project managers, the material is supervised by an editorial committee, overseen by the director. It is recommended that this document should be designed by communication specialists, capable of giving the required colour and stamp to the final report. Ultimately, with the report destined to be shipped in great numbers to all the firm’s partners and customers, professional printing services will be required. Nowadays, in the name of dematerialisation, more and more reports are designed by marketing companies and transmitted in simple digital format. Why seek the services of Agenda Afrique? 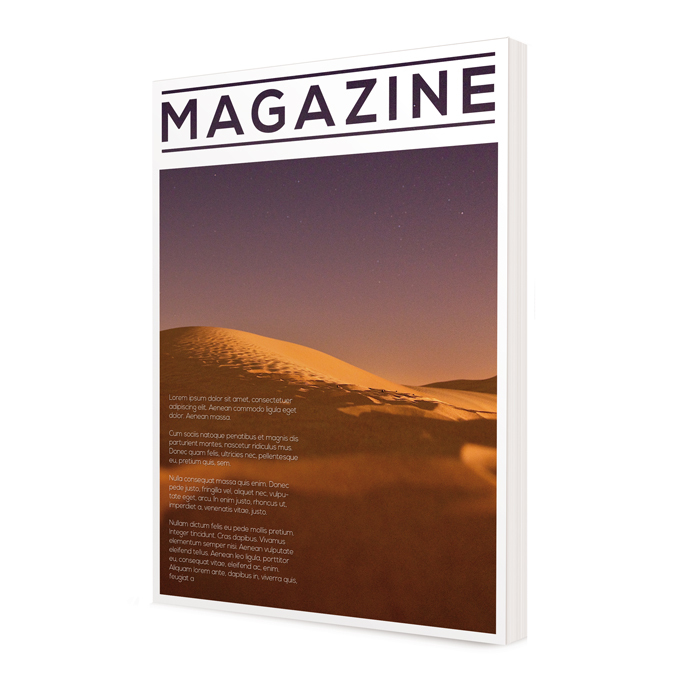 Agenda Afrique is a marketing and printing firm that produces all types of supports (magazines, catalogues, etc). 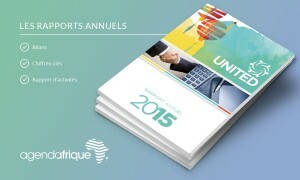 Agenda Afrique can bring their know-how to the conception and realisation of your annual report. obtaining an effective and rewarding communication medium within a set time limit. Agenda Afrique’s organisation will constructively oversee your report, establishing an effective and precise phrasing, and in a nutshell, ensure a professional job.